Are you looking for casino trips charter bus rentals MI? Michigan is home to 30 casinos located throughout the state, many of which are attached to world-class hotels, five-star restaurants and top-notch entertainment. Michigan casinos provide over 33,000 slots and gaming machines where the minimum bids are as low as a penny or as much as ten dollars. There are also another 742 gaming tables. Whether you prefer a casino in the heart of Detroit or one in Michigan’s Upper Peninsula, there’s something for everyone. Motor City Casino in downtown Detroit includes a luxury hotel and spa with 400 rooms, five restaurants and 75,000 square feet of slot machines and poker tables. Firekeepers Casino, located in Battle Creek, is a Michigan favorite and has six restaurants, over 2,600 slot machines, 90 gaming tables and includes poker and bingo. All the way up in the Upper Peninsula, the Ojibwa Casino Marquette is a 17,000 square foot facility with two restaurants, a 92 room hotel and an RV campground. In Traverse City, Michigan, the Turtle Creek Casino & Hotel has a 74,000 square foot gambling facility with a 137 room hotel. Other popular casinos in Michigan include Detroit’s Greektown Casino, the Soaring Eagle Casino & Resort in Mount Pleasant, and the Four Winds Casino Resort in New Buffalo, Michigan with its six restaurants, hotel and 135,000 square foot gambling floor. If you’re looking for a charter bus company in Michigan that specializes in casino trips, you’ve come to the right place. Metro Motor Coach has a professional staff that is dedicated to making your experience special from start to finish. 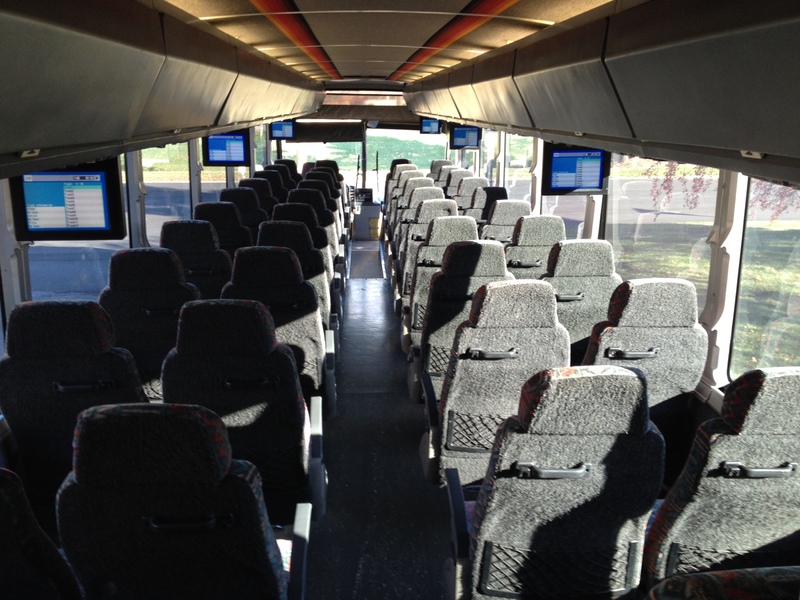 Our affordably priced charter buses offer the utmost in comfort and safety with clean on-board restrooms, climate controlled heat and air conditioning, comfortable seating, on board Wi-Fi, individual power outlets, HD Stereo / DVD / CD / AM-FM and more. Whether you’re planning a short trip to a local casino or to one of the other casinos in Michigan, our charter buses are the perfect choice for your transportation. 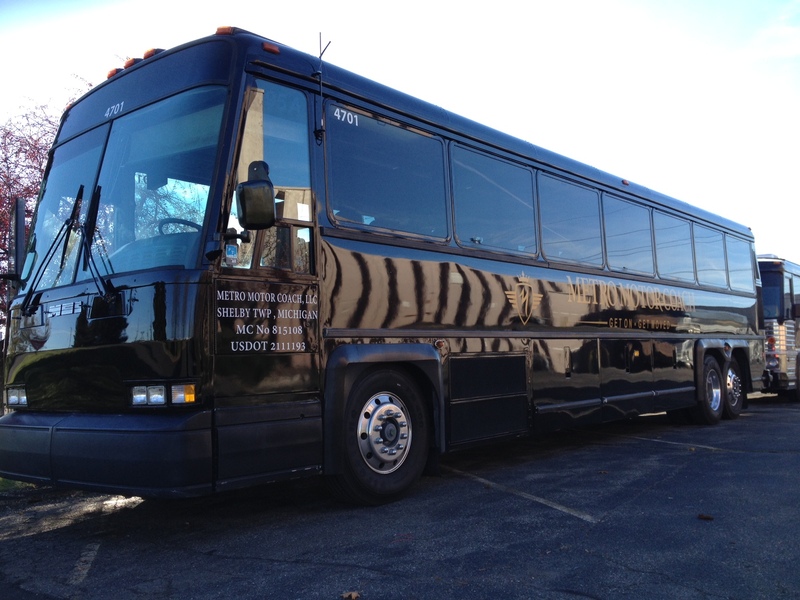 Metro Motor Coach offers charter bus services catered to specific needs of your casino trip. You can choose from one of our 25 passenger mini-buses to full-size 56 passenger buses to get you and your group to where you need to go safely and comfortably. 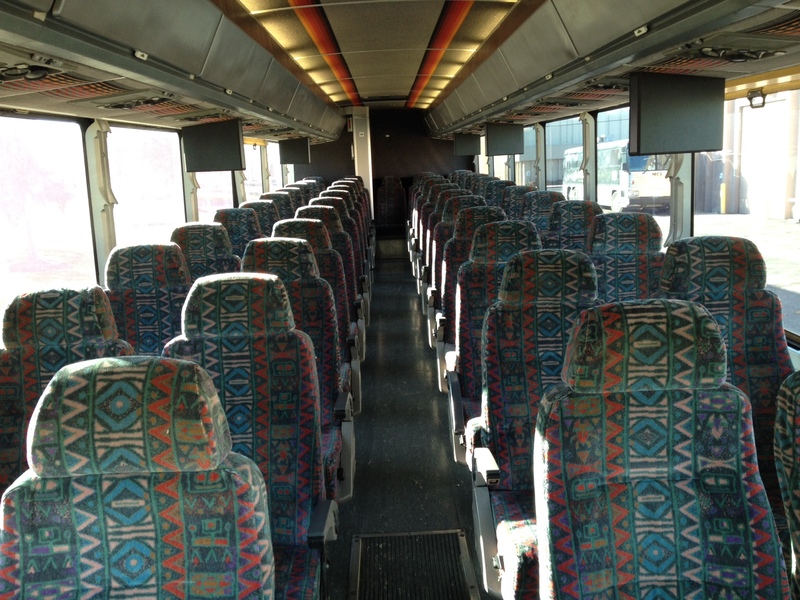 To take a closer look at any of our charter bus rentals visit our Charter Bus page here. 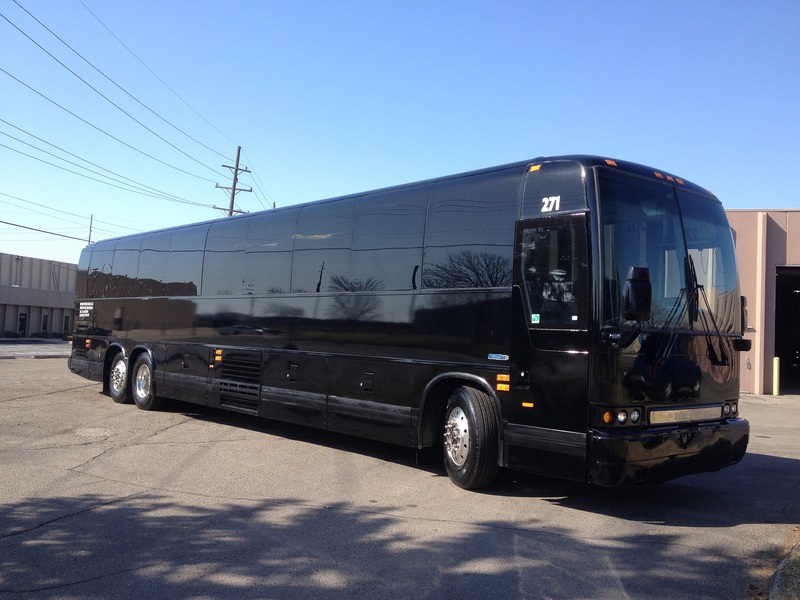 Metro Motor Coach is Michigan’s finest option in charter bus rental services. Small or large, we have what you need to make the most of your casino trip. 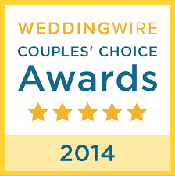 We are as excited about your event as you are. To request a no obligation, hassle-free quote, please provide your transportation information below. In a hurry? Complete only the *required fields on the go, otherwise, fill in all fields below for a detailed quote. Please upload your travel itinerary if available. Do you have a service account with Metro Motor Coach? Please enter your account number here.